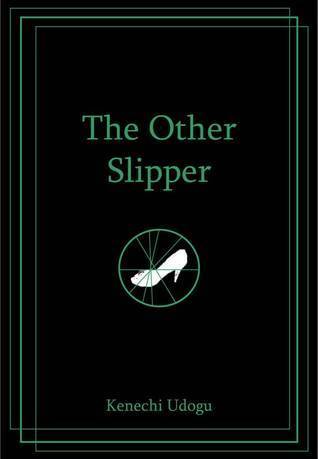 The Other Slipper by Kenechi Odogu is a novel based off the tale of Cinderella but taking it in a different direction. This book is set in a fantasy world that is reminiscent of the worlds fairy tales are usually set in. I read this book as an ebook which went really well. I was given a copy of this novel by the author for review, this does not in any way impact my opinion of the novel. When Jo finds a lone glass slipper on the night of the royal ball, she realizes that there is more to the seemingly ordinary object than meets the eye. Searching for its owner, she is led to the palace where the princess sets her on a journey that thrusts her into an unexpected world of magic and illusions. It soon becomes clear that there is a lot more to her mission as she discovers startling secrets about her past and struggles to embrace her destiny. I had the first cover on my ebook but due to the format I didn’t really look at it much. I think the second cover is really pretty and reminds me of a classic fairy tale. 5% – Wow, I aimed to read a few pages of this boon while waiting for the bus and ended up reading it on the train too while I was meant to be doing school work. I enjoyed this book. The plot was simple yet intriguing and the characters were very realistic. I enjoyed the whimsical style of the magic system and I found the world building interesting, I only wish there was more of it. This did a good job of telling an alternate version of the cinderella story, I liked how it explored parts of the story I had never thought about before and managed to keep the whole thing in a world that felt similar to our own but much more magical. The travelling was done really well, often travelling becomes boring due to the lack of action but this book broke it up well with interactions with traders, villains or conflict between the characters. 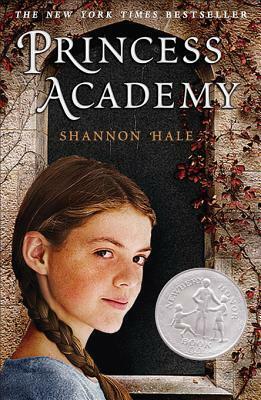 There were a lot of characters, and although it was nice to see them all and get an insight into the character’s lives before it made the start of the book a bit slow. This book felt like a prequel or the beginning of a series as opposed to a stand alone. The writing style involved a lot of head hopping with the third person narrator telling us what characters were feeling and why, to take this book to the next level I would have liked to see more showing and less telling. I really like how the typical cinderalla story and all the classic elements are still present but we are seeing it from an outsider’s perspective. This story was a unique one to tell and did a good job of building off the original fairy tale. The pacing of the story was quite fast, especially towards the beginning where it instantly drew me in. I skipped over chapters without noticing it. The journey aspect was done really well – it didn’t feel like they were traveling endlessly as can often happen with journey stories. The world building was really interesting even though there wasn’t much of it which left me with a lot of questions. The magic system was kind of whimsical which made it interesting but I would have liked a bit more structure or a few more rules around it. I was a bit confused as to how it worked, however I understand that it fitted well into the fairy tale format. The head hopping. It was difficult to get used to and made me feel removed from the characters. Head hopping often gives you slightly too much insight into what different characters are thinking and the motives behind their actions meaning the story was lacking in suspense. The problems that our characters faced didn’t seem to have long lasting / big impacts on them. They bounced back really easily… too easily. Telling instead of showing. This kind of goes with the head hopping but characters emotions were revealed through me being told rather than me inferring it from their actions. The omnipresent narrator knowing all our character’s motivations got old fast. I would have preferred for this information to be imparted through character dialogue. The only plot related problem I had was that the ending felt a bit rushed. I felt betrayed. I got so attached to the main character but she ended up not being super important. Cinderella Retellings such as Ella Enchanted by Gail Carson Levine or Cinder by Marissa Meyer, however I’m going to presume they’re a given so here are some other similar books. 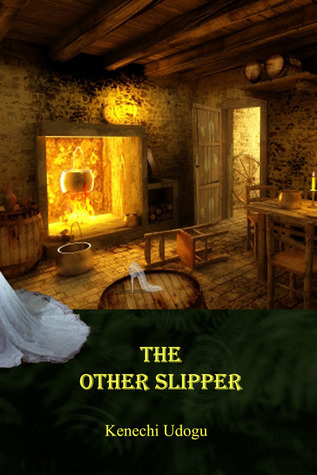 If you enjoyed these books then be sure to check out The Other Slipper. 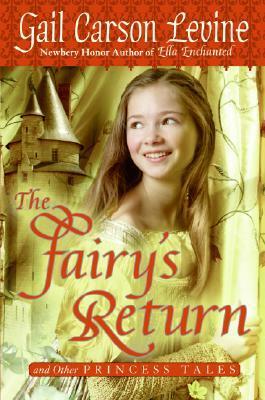 The Fairy’s Return by Gail Carson Levine – one of my all time favorite retellings, a collection of short retellings of well known fairy tales completely flipped on their head, just like The Other Slipper this book provides a really different take on the well known fairy tales. 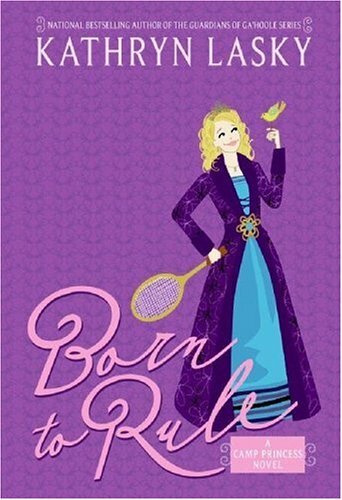 Born to Rule by Kathryn Lasky – this one is probably aimed at a younger audience than the others but features a summer camp for princesses, I loved this book and the focus on friendships in it which is also a theme in The Other Slipper. 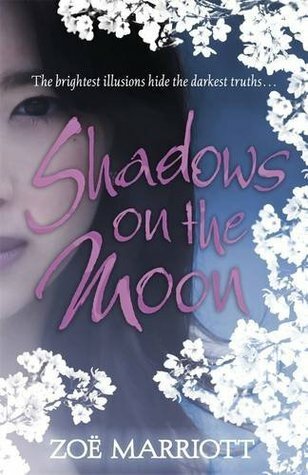 Shadows on the Moon by Zoe Marriott – not actually a book I’ve read but a Cinderella retelling that I’ve read a really positive review about. Next postCamp NaNoWriMo – How I Create a Story! Thanks for stopping by, there are some really great things you can do with fairy tale adaptations so I love reading them and seeing how they develop. Sounds like this one has a unique take on the classic tale. I don’t think I’ve picked up too may Cinderella retellings, so thank you for all the suggestions. Glad to be of help, there are some amazing Cinderella retellings out there.